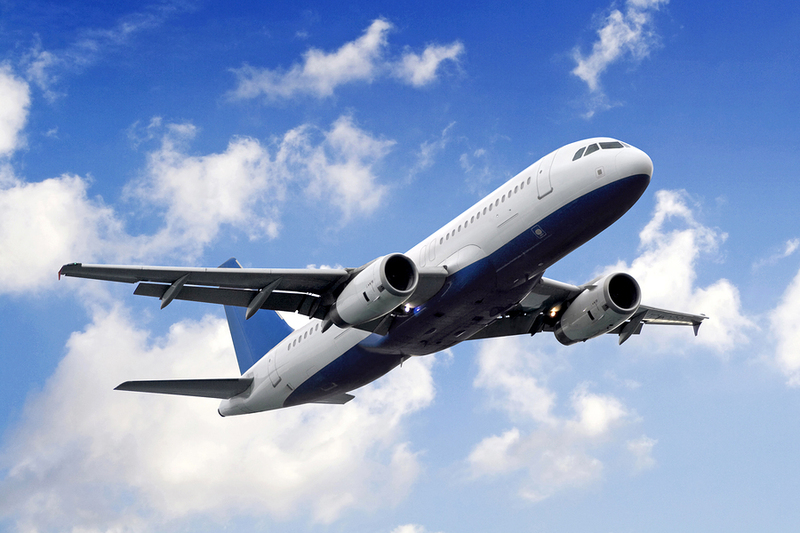 Fear of flying is in the top 10 most common fear/phobias yet can be very distressing to people who experience it. It can cause family arguments and spoil much needed and well earned holidays which have cost so much money. It can even cause issues within people’s jobs if they are required to travel abroad. Luckily, hypnotherapy is a great way to treat a fear of flying. It is simple and highly effective, usually only requiring 2-3 sessions. I suffered for years from this fear and successfully overcame it through hypnotherapy myself so I can fully empathise with my clients.